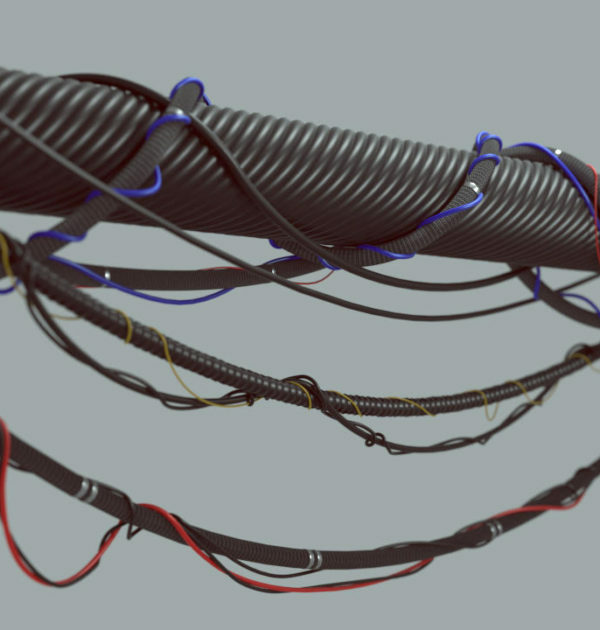 Cables Spline is a shape plugin for 3ds Max which gives users the ability to create suspended cables along cylindrical paths. In this video below you’ll see how to use the plugin and ways to create various bundles of cables. Works for 3ds Max 2016 (Service Pack 2) or later. 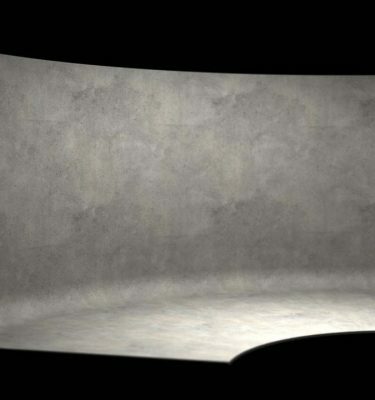 The default settings use the Catenary Curve algorithm to properly control the shape of the draping cables, mimicking real world suspension. Hello, i installed the plugin on 3dsmax 2016 sp2. 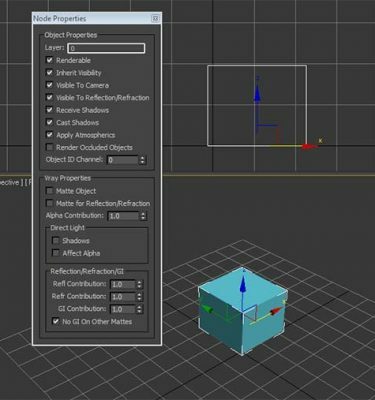 / in plugin folder but cant find it in my 3dmax any solution ? When i open 3dsmax . . .
3ds Max 2016 plus all the service packs are required. Hello I bought this product, how do I download it now? You should have received an email with the purchase. Hi – just bought it and got it running. 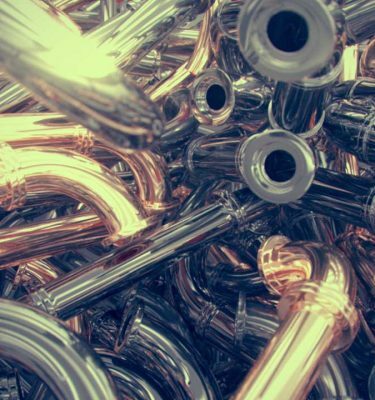 All seems fine but can’t work out how you get a new spline to create onto an existing cylinder in the scene as you do at the start of the video? Tried with snapping both on and off, and also with autogrid on and off – nothing seems to work to get the new spline to automatically adhere to the scene geometry. Any ideas? Placed the script in /scripts/srartup… But it’s stillö not working… Can’t find the script in Max 2017. Would you like to do this over skype so we can resolve the issue easier? Any chance is could work with max 2014? Sadly it’s not possible due to 3ds Max restrictions in 2014. I emailed you a response. I can help you setup your scene and get it working. Placed the script in /scripts/startup… Can’t find the script in Max 2017. Should appear in the Splines > JokerMartini in the create panel. 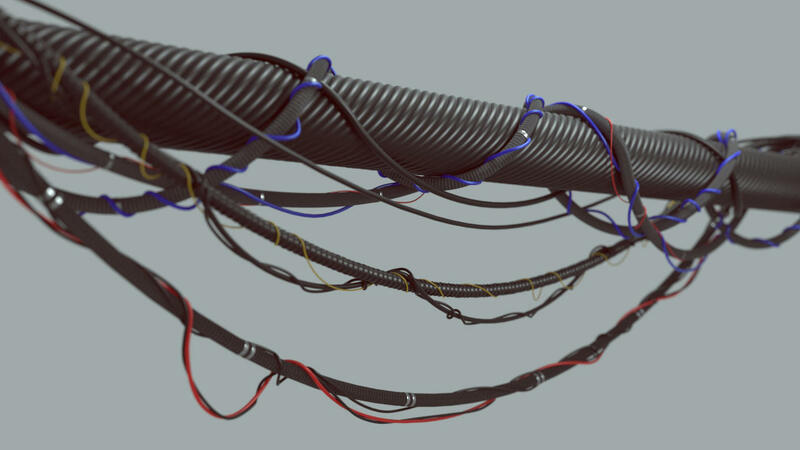 the way that you show the plugin made me think that it create the cables following a spline. how can i create the same effect in the picture? if i have a spline, how can i create cables following the spline? Make sure to use the WS modifier. Hello, i have sent you an email as i have the same problem as other users, i can’t have the cables to align or follow any path, would you mind sending me some instructions on how to make it work correctly? You need to collapse to an editable spline before doing the path deform. Excellent plugin for what I need it for. I hope JM develops this a bit more and adds some other features to it. I think this is a really good plug-in with the potential to be a great 1. For me personally it needs a little more development. I feel like being able to pick a target object for the cables to follow right from the cablespline menu would be a great addition. I watched the video and initially thought that is how this would function, once I started using I realized that the splines are being created at origin along a specific axis. I can appreciate the use of pathdeform wsm, but think if I were to use this in an environment dev scene that required lots of cable bundles in many locations this method would not be the optimal workflow. I would be more than glad to further develop this. Would you like to further discuss that ideas you have on ways to improve the tool? 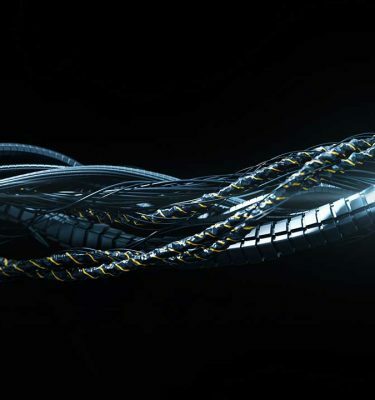 Oh additionally, would be kind of cool if you could create multiple wires with variations similar to that old Neil Blevins script.